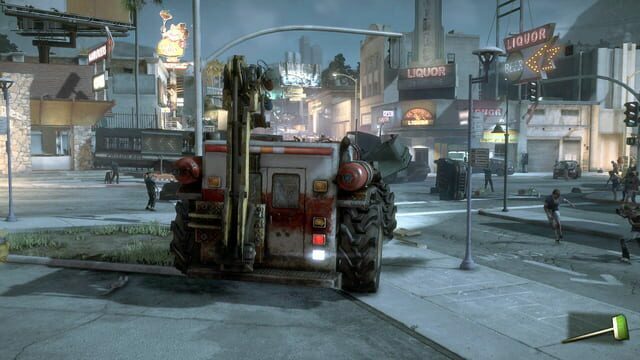 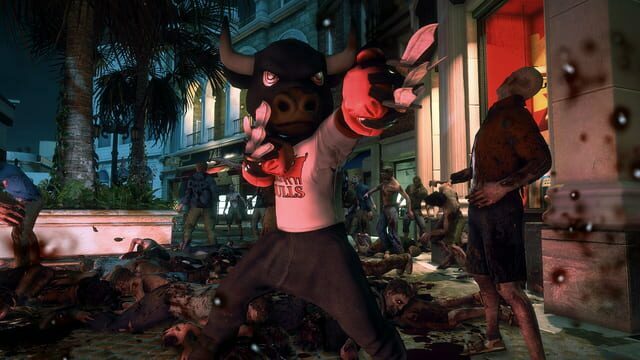 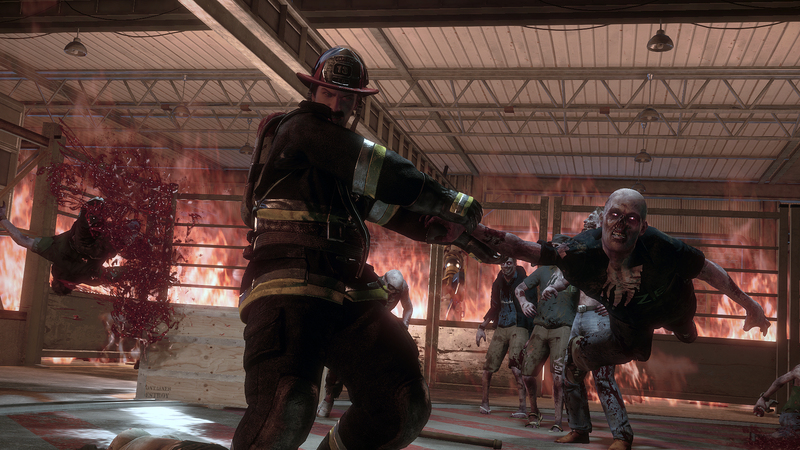 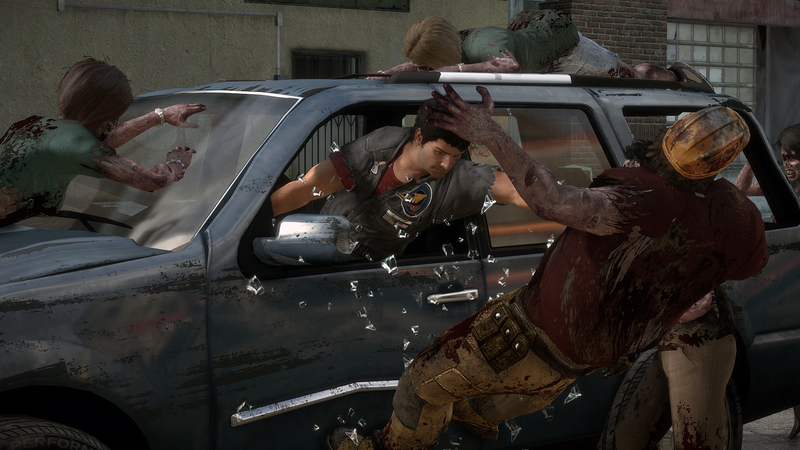 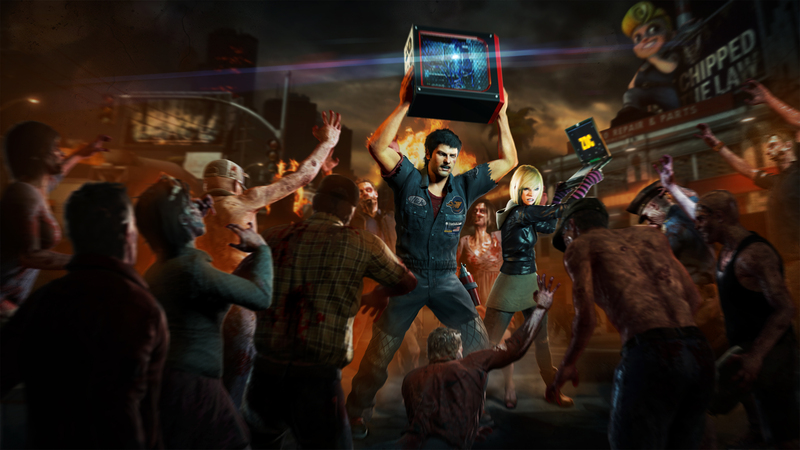 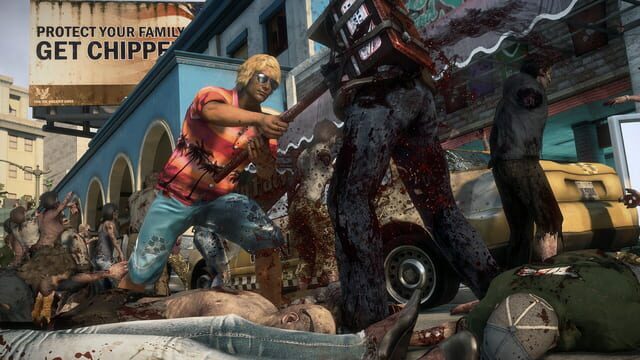 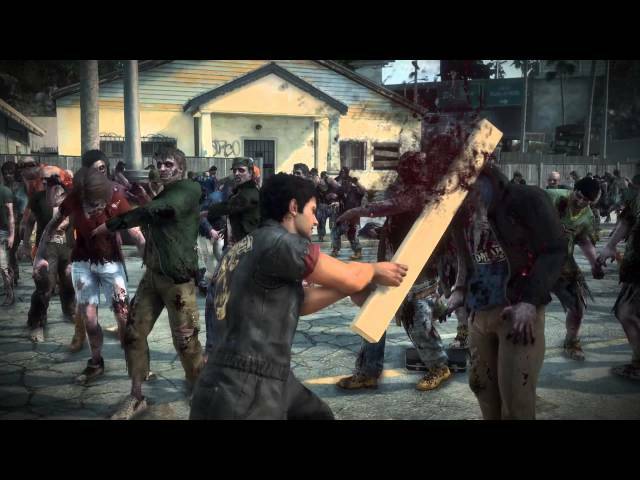 Dead Rising 3 takes place ten years after the events of Fortune City in Dead Rising 2. 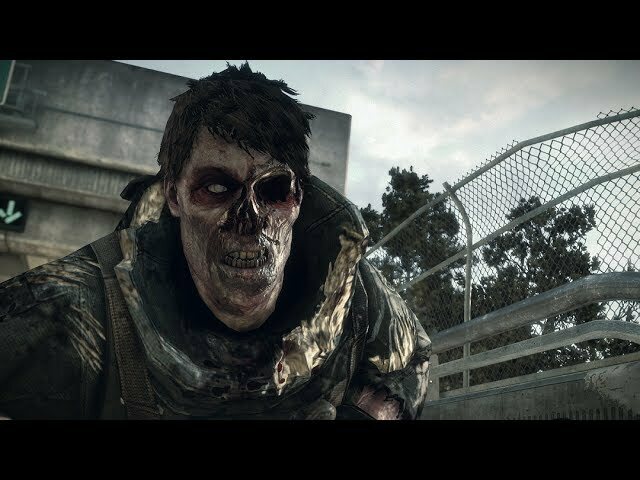 The story follows a young mechanic named Nick Ramos and his attempt to survive a massive zombie outbreak in the fictional city of Los Perdidos, California. Ramos must team up with other survivors and find a way to escape Los Perdidos before an impending military strike wipes out the city and its inhabitants.